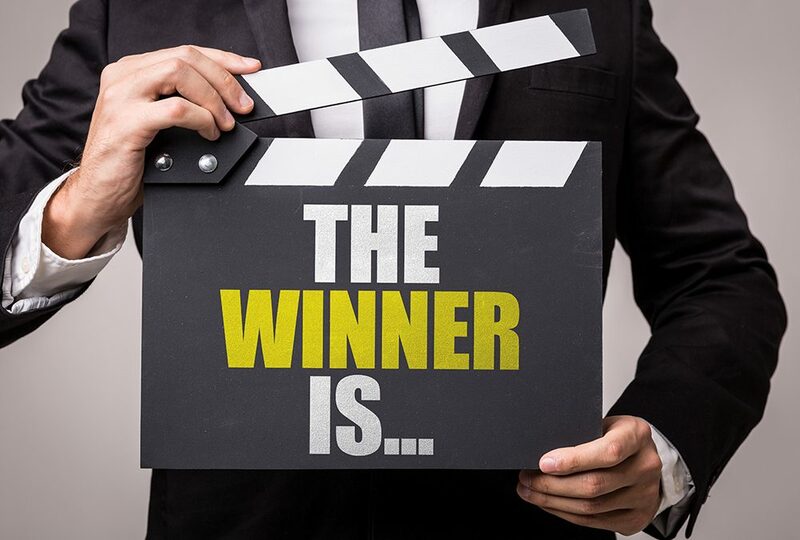 High school students from Florida, New Jersey and Pennsylvania, and undergraduates at the University of Washington, Old Dominion University and the University of North Carolina are winners of ARTBA’s 7th annual Student Transportation Video Contest. They each received a $500 cash prize. The association received 40 entries this year in three categories: general transportation, safety, and a new Women Leaders category. Sponsored by ARTBA’s Research and Education Division (RED) and the ARTBA Women Leaders in Transportation Design and Construction Council, the contest raises awareness about infrastructure issues by challenging students to develop a brief video exploring various topics relating to America’s transportation network. Submission topics included the low-cost, high-reward nature of the gas tax, the effective use of autonomous transportation vehicles, reviews of different technologies used to improve transportation safety and the variety of future career opportunities in the transportation construction industry. View all of the winning videos.